Benign prostatic hyperplasia (BPH) — also called prostate gland enlargement — is a common condition as men get older. An enlarged prostate gland can cause several symptoms with the most common being blocking the flow of urine out of the bladder. 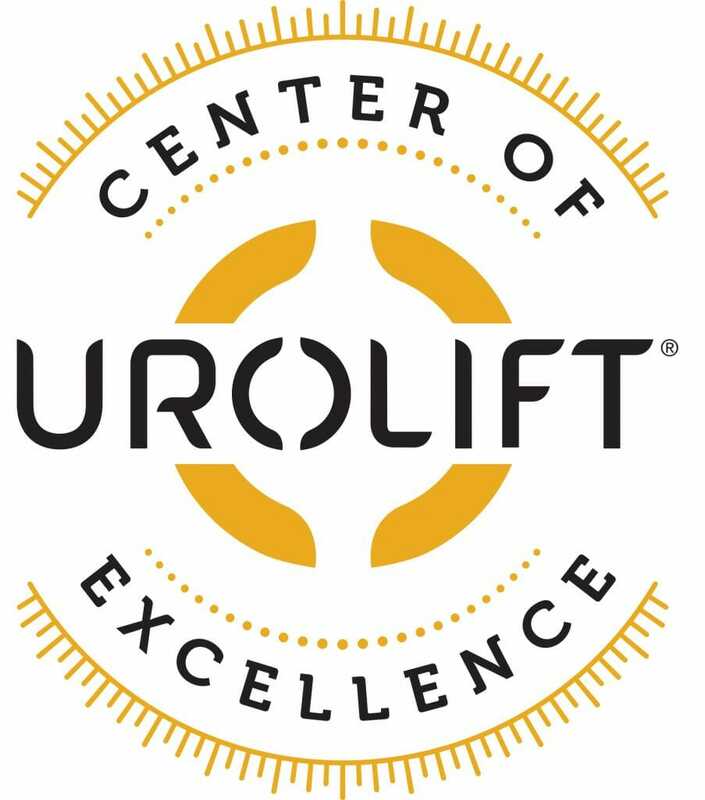 The UroLift® System treatment is a revolutionary, minimally invasive approach to treating an enlarged prostate or BPH, that lifts or holds the enlarged prostate tissue out of the way so it no longer blocks the urethra. There is no cutting, heating or removal of prostate tissue. Most common side effects are light blood in the urine, some pain or discomfort when urinating, some increased urge to go and discomfort in the pelvis that typically resolves within two to four weeks after the procedure. As men age, it is more and more likely that symptoms of BPH will start to occur! Copyright © 2018 Peak Professionals. All rights reserved.